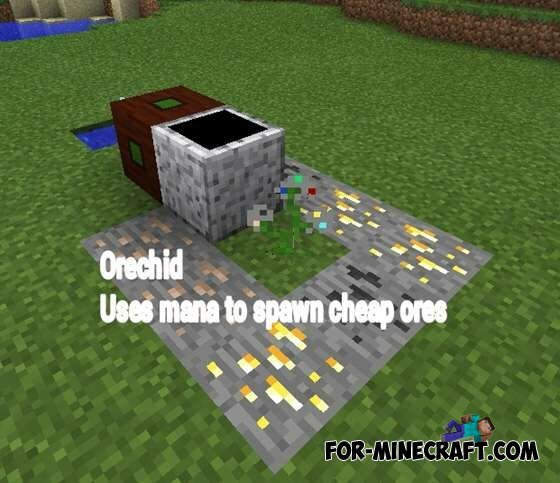 So, Botania is an innovative technological magic mod pieces. In it there is a source of energy, called Manoah. 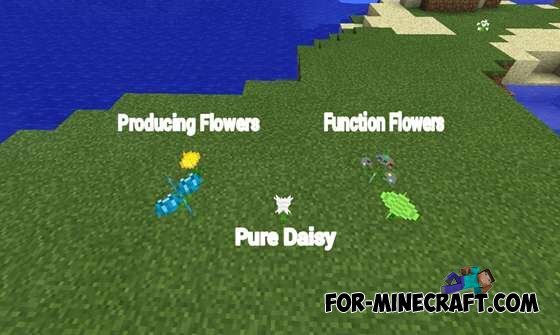 To begin to do something, please read the crafting items in Botania. Make it very easy: 1 seedling + 1 book!